Enemies are coming and you must stop them. 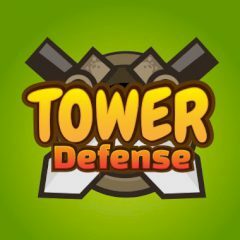 Build towers and don't let a single unit pass. Don't let enemies pass through your defense and kill all units before they make it through. There are four different types of towers which you must build. Think what is the best!